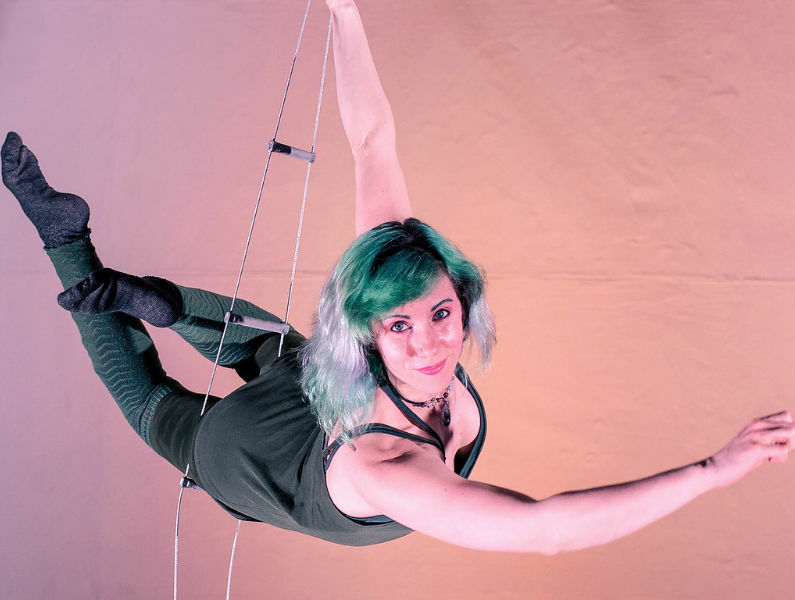 Phillyfunguide – One Size Fits Most: new circus-theater at The Icebox Project Space! HOME / DANCE / One Size Fits Most: new circus-theater at The Icebox Project Space! One Size Fits Most: new circus-theater at The Icebox Project Space! Sometimes you can't just shrug it off-- surrounded by standard sizes and rigid shapes, Tangle Movement Arts explores the freedom and frustration of dressing up in different roles. 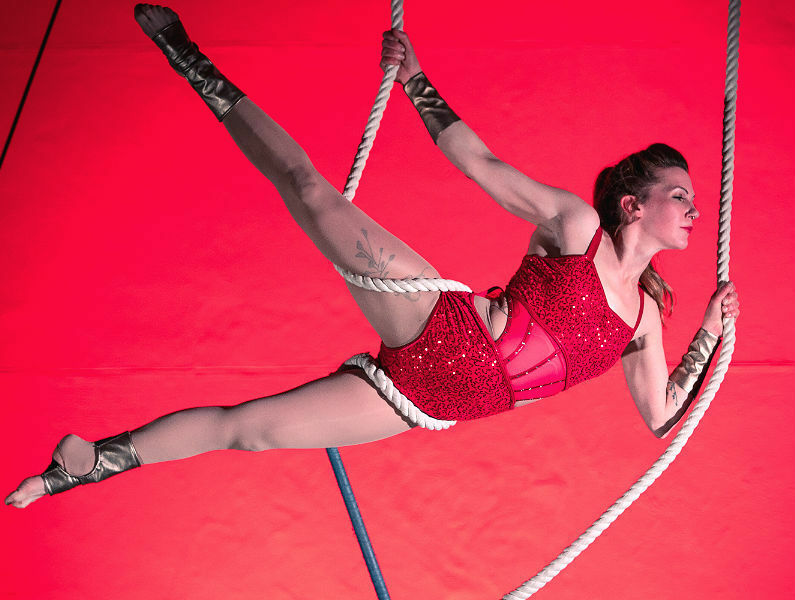 In the all-new circus-theater show ONE SIZE FITS MOST, Tangle's acrobats climb through clothing racks, stitch together new styles, and lift each other out of the conventional. Venue is wheelchair-accessible. Please contact info@tangle-arts.com or 215-266-6215 with any accessibility questions.